Chelsie began at Trellis Advisors as an intern where her passion for financial services and “learn and grow” approach to every project helped catapult her into the permanent role of Client Service Specialist. 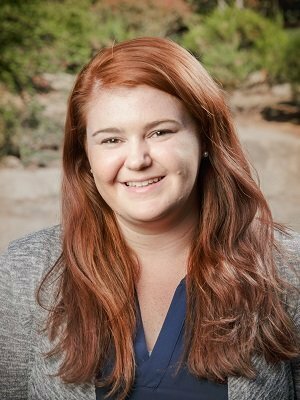 Chelsie, who credits her retail experience for shaping her holistic view of client service, provides in-depth support to our clients by drafting financial plans, developing an array of analyses, and assisting in the creation and implementation of client investment plans. She also partners with Ray and Trevor as well as Operations to ensure client needs and expectations are met. Chelsie is a graduate of Central Washington University where she received a Bachelor Degree in Business Administration with a specialization in Finance and Marketing and a minor in Economics. When she’s not serving clients, Chelsie enjoys spending time with her family, camping, playing sports, and do-it-yourself home décor projects. Chelsie works out of our Ellensburg office.